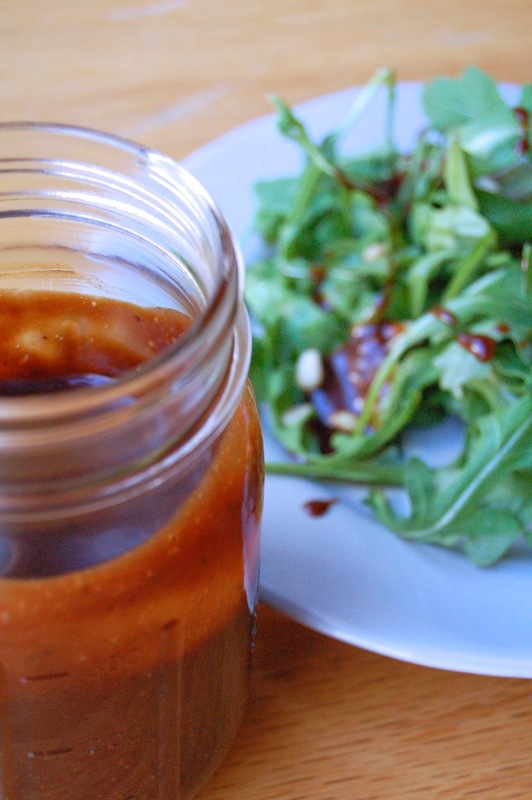 You guys will love this dressing! I seriously always have a batch and just keep in the fridge. Hugs to everyone there! !